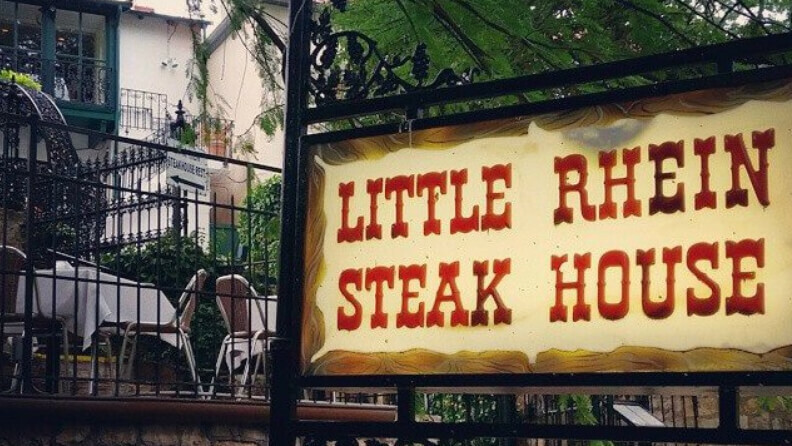 As a thank you for being a valued client, we cordially invite you to join us for dinner at The Little Rhein Steakhouse on the San Antonio Riverwalk. 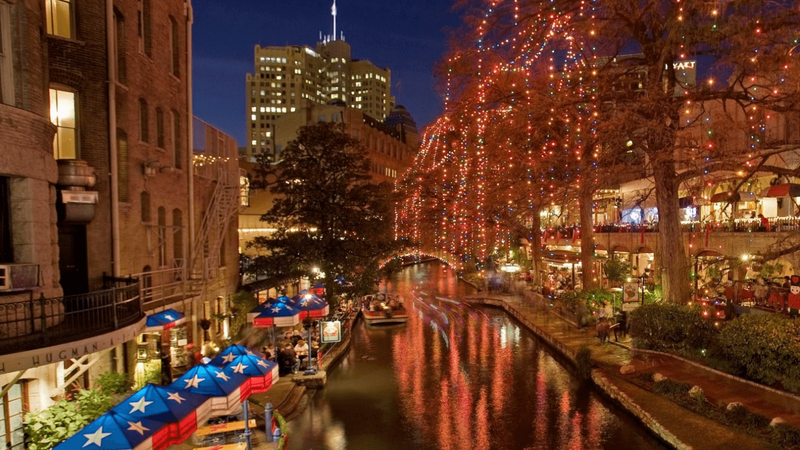 The restaurant occupies the historic Otto Bombach house, built in the mid 19th Century. We have rented out the main dining room to accommodate everyone!